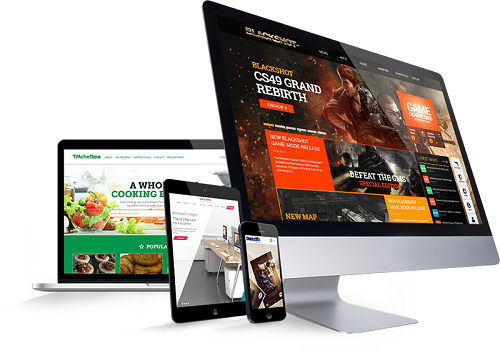 One For All Responsive Websites mold according to the device on which they are viewed. With this responsive option, you are required to maintain only one website, which provides an optimal browsing experience across a wide range of digital media platforms. Capture More Audience On an average, close to 50% of websites traffic comes from mobile devices. If your website design is not mobile responsive, the website will load slowly, have difficult-to-read text and misfit images, which would make the mobile user switch to some other responsive website immediately. Upsurge Online Presence A significant share of your target audience is viewing websites using mobile devices. 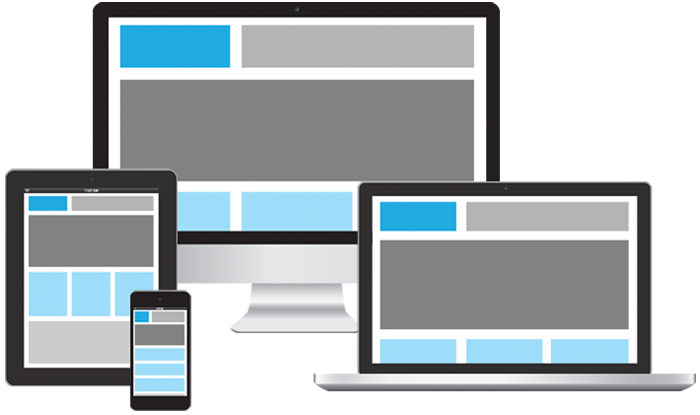 If you do not have a Responsive Website the visitors landing on your website will leave it in first few seconds. The bottom line is you miss the opportunity for conversions. No Duplicate Content With responsive layout, you are required to maintain only one website, which provides an optimal browsing experience across a wide range of digital devices; hence, no chances of having duplicate content on websites which may confuse users. Economical Maintaining a single website is economical than building a different website for users accessing your website across a wide range of digital platforms including desktops, tablets, smartphones, etc.